Hormonal Imbalance and why can it be so difficult or impossible to clear up acne? As you probably know, you’re hormonal and acne has a vast array of potential causes. For some people putting cream or simple dietary changes can clear up their skin (Yeah! ), but for others, it can be a long and hard arduous journey to clear up. However, it doesn’t have to be a long struggle for clear skin if you can pinpoint the underlying triggers. Hormonal Imbalance is a cause of acne, and I’m going to talk about the topic in detail so you can understand or have an idea why this can occur, and how you can treat it! 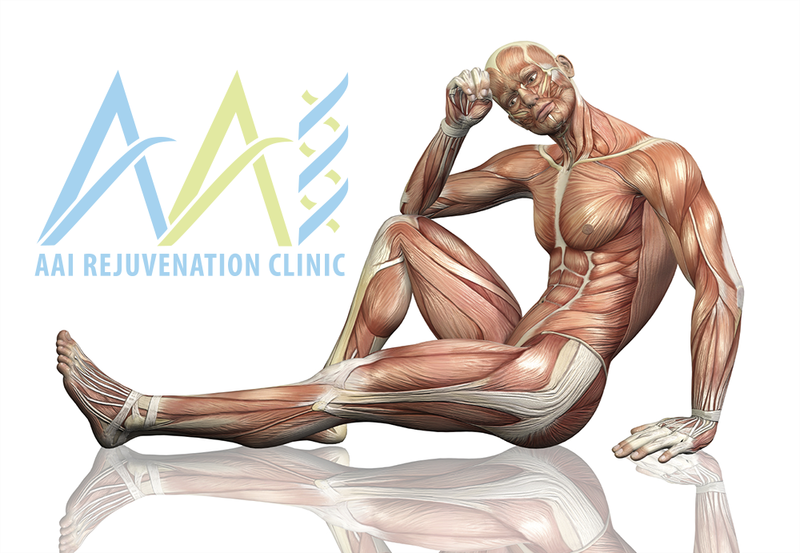 Hormones are abundant when we are young in the body, always involved in complex and far-reaching processes. 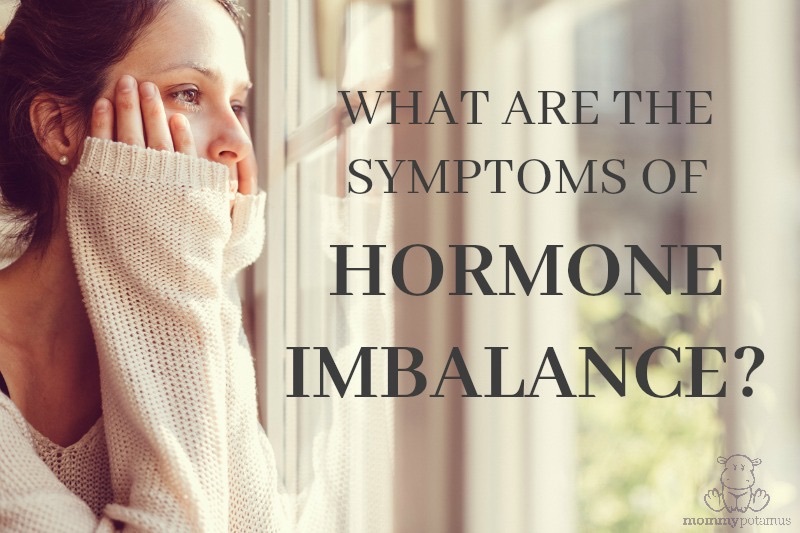 No Hormonal Imbalance acts in isolation; they work together, so when one is out of balance, it can disrupt the whole endocrine system or worse. This article will discuss Hormonal Imbalance related to pre-menstrual and acne problems. 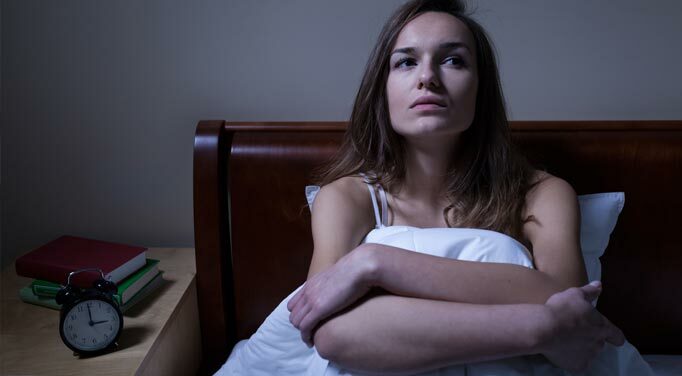 A brief overview of the menstrual cycle in women and its Hormonal Imbalance, to understand the Hormonal Imbalance in women, it’s essential first to know what hormonal balance is and what should occur ideally. Menstrual cycle will starts on the first day of your period bleed, right until the first day of your next period. An average cycle length is anywhere between 23 and 35 days in length and varies from woman to woman. Although the menstrual cycle based on 28 days, Now this is not the case always. Anything outside this 23-35 day cycle length will be considered abnormal or will often indicate a Hormonal Imbalance dysfunction along the line in life. Testosterone and other androgens, If implantation of an egg occurs, the above hormones kick in to promote all the requirements for a healthy pregnancy. If fertilization does not happen, after ovulation the uterus lining will shed to make way for a new uterine lining for next ovulation (the body is always hoping!). Ovulation is meant to occur smack-bang in the middle of your menstrual cycle- at text-book day 14 if you have a 28-day cycle. You will usually get your period 14 days later of ovulation, so if your menstrual cycle is 25 days, you may ovulate on day 11. The Ovulation shares the menstrual period into two stages: the first phase is when estrogen is the star, and the second stage focuses on progesterone. Progesterone usually is secreted from the ovarian follicle after ovulation (a tiny bit released from your adrenal glands), which develops into a sac called the corpus luteum. Therefore, to have adequate levels of progesterone, you need to have ovulated. 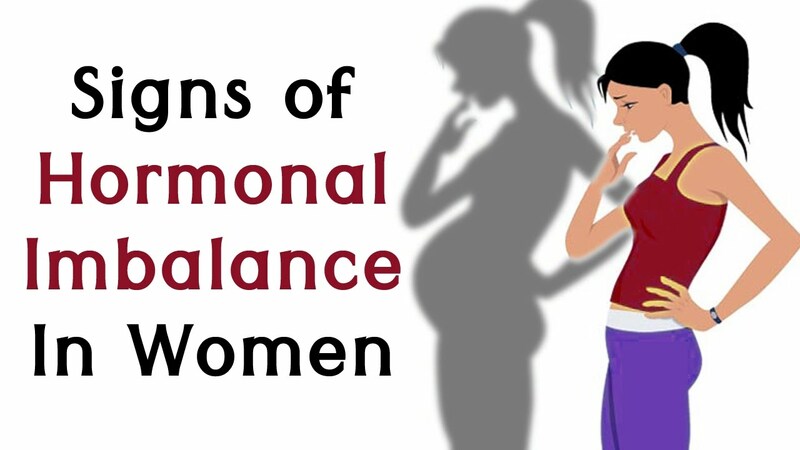 Now, central to the discussion of hormonal balance because many women don’t ovulate every menstrual cycle due to stress, illness, and nutritional inadequacies. Estrogen and progesterone-like to work together in balance, and the ratio between the levels of these hormones is critical. Estrogen is ‘proliferative,’ meaning it promotes cells growth (things like breast and hip development in puberty) and promotes smooth, plump skin, healthy bones, and arteries. Progesterone is ‘secrete,’ meaning that it promotes vascular development and the maintenance of the uterine lining after ovulation. Pre-menstrual and acne can occur anywhere in the 1-2 weeks before your period, now this acne is related to the hormonal of a woman’s menstrual period and includes the hormones testosterone, estrogen, progesterone also some androgens and others. After the ovulation, in the second part of the menstrual cycle the amount of hormones increases, because we know we have testosterone, estrogen, and progesterone. Estrogen will naturally start to decline soon while progesterone begins to rise. But how do estrogen levels drop? Too high or too little estrogen can disrupt the menstrual cycle and can impact progesterone levels by impairing ovulation. So, we want estrogen to be at just the right amount- not too high and not too low. Estrogen is broken down (metabolized) through the liver and eliminated via the kidneys and intestines (in your pee and poop). If estrogen is not working or metabolized correctly, then the levels build and build which can result in estrogen excess. Too much estrogen and specific metabolites of estrogen can cause inflammation. Here is where high estrogen levels can trigger pre-menstrual acne. The cause? Too much re-circulating estrogen and not enough proper liver detoxification going on and extra estrogen can turn in testosterone. Pre-Menstrual and acne are a sign that your liver needs some love! Higher amounts of hormones place a higher burden on the liver’s detoxification pathways in the body. Don’t forget! The liver has to metabolize every single thing or substance that enters into our bodies food, environmental toxins, metabolic waste products, red blood cells and much more. It also metabolizes our hormones, especially estrogen (and all the estrogen metabolites). How can you help your liver and make sure you’re eliminating excess hormones? Make sure you’re pooping at least once per day. If your bowels are congested, this increases your overall toxic load, which has to get processed in the liver. Eat enough fiber- we require at least 30 grams per day, and many of us reach about half of this. Thread connects into metabolized hormones, cholesterol and moves them out of the body via the intestines. Up your intake of veggies, seeds, beans, legumes, nuts and gluten-free grains. Cruciferous vegetables contain glucosinolates, which are broken down to indole-3-carbinol. This compound supports the detoxification of estrogens. So eat more broccoli, cauliflower, cabbage, and kale every day. Eat bitter foods- bitter greens like the rocket (arugula), endive and bitter lettuces stimulate the production of digestive secretions, such bile in the liver. Bile contains metabolized hormones and waste products, so we make sure it leaves the body, so the liver can continually process new fresh bile and help the organization. Include rosemary and turmeric in your diet as much as possible. This help reduces inflammation in the body, liver and also support detoxification pathways or microbiota. Make sure you don’t have any hidden food intolerances. These will cause the body inflammation in the GIT and place an extra burden on your liver. Balance your gut bugs! Your microbiota (intestinal bacteria) also play a significant role in metabolizing of estrogens. Consume fermented foods with each meal: fermented veggies and kombucha, yogurts, kefir, sauerkraut, and feed your bugs with probiotic fibers: green bananas, cold potatoes, whole grains, legumes, fruits, and vegetables. Now If your progesterone levels are out of balance, this can also lead to hormonal acne, as other symptoms related to PMS and infertility. Balance progesterone levels have been shown to help block the activity of DHT, and the most potent of androgens, also this present in the skin and contributes to the formation of acne. We have discussed this earlier in this blog, progesterone mainly produced once ovulation has occurred. The egg released from a structure called the follicle, and once ovulation has occurred, the follicle forms the ‘corpus luteum,’ which is a secretory endocrine structure that produces most of our progesterone. 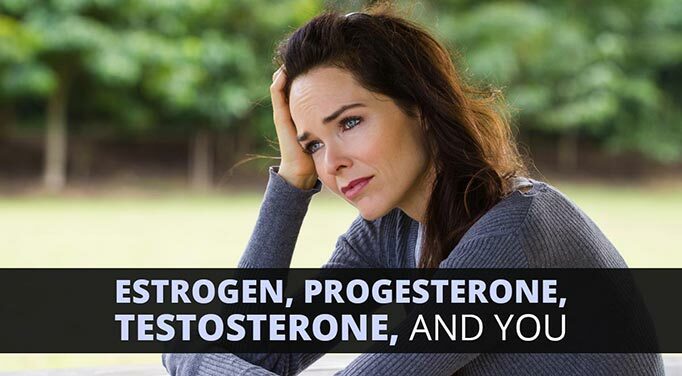 Progesterone, testosterone, and estrogen work together in a balanced ratio, and when this occurs there will be no more PMS symptoms, fertility will be optimal, and you will feel young. This Issues will arise when a woman fails to ovulate her self, or her body does not have the requirements to maintain and therefore her progesterone, testosterone, and estrogen levels are insufficient. The reasons why women fail to ovulate and why? High estrogen levels block the hormonal cascade that triggers ovulation, Polycystic ovarian syndrome (PCOS), Nutritional insufficiency, Low body fat percentage, Stress and Ovarian failure and menopause. How can these issues be addressed and ensure we make and maintain progesterone? We have to ensure to balance our nutritional intake in our body. The corpus luteum requires sufficient levels of magnesium, zinc, iron, B vitamins, vitamin A, vitamin C and iron (for a start). We also need fats to make our hormones, so it is vital to include healthy fats in your diet. Manage your stress! Stress responses burn through nutrients faster than anything else, so if you chronically stressed you would be depriving your reproductive system of the nutrients, it needs to perform. Stress also inhibits the HPOA axis (hypothalamic-pituitary-ovarian axis). The hypothalamus (a master control center in your brain) needs to convinced that you are safe and nourishing for you to reproduce (which is the ultimate function of your reproductive system). Acne can associate with insulin resistance and PCOS will primary be due to impaired glucose metabolism, so this is the critical area to address. 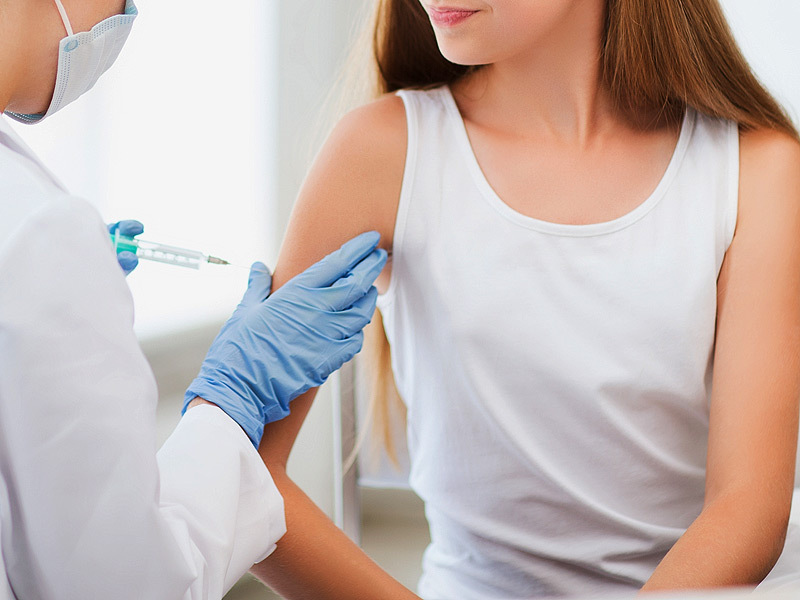 Insulin promotes androgen production, which is a driving factor in the production of acne. 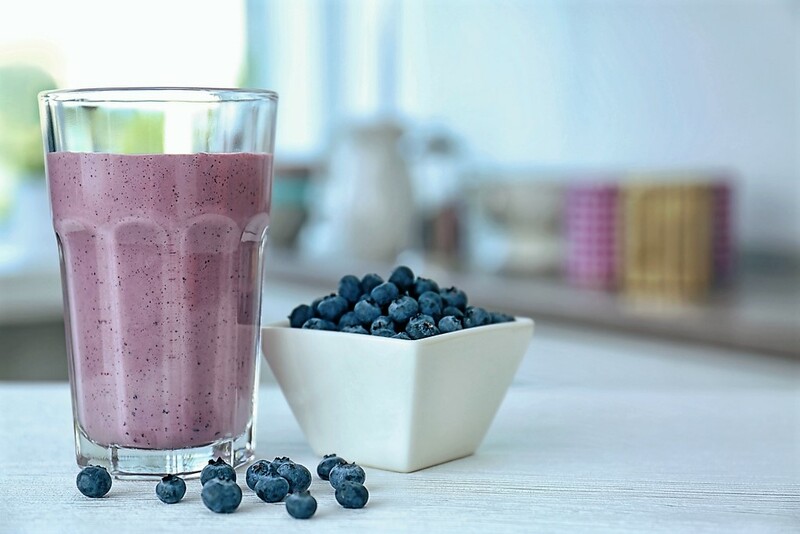 Necessary but effective strategies to combat this include eliminating all refined and added sugar from your diet and eating more protein, fats and complex carbohydrates. Supplementing with chromium, magnesium and B vitamins will also support proper glucose metabolism and insulin function.